Investment banker with extensive experience across London, Johannesburg, Lagos and Dubai. 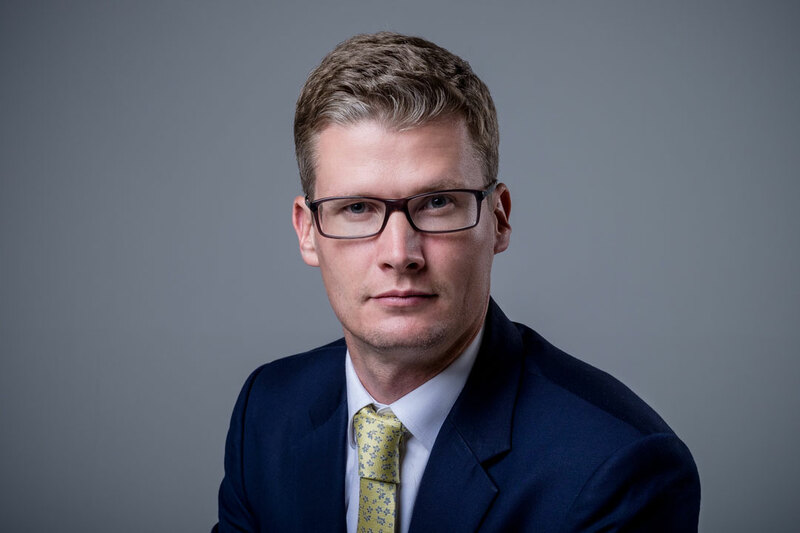 Prior to Verdant Capital, Edmund has performed senior roles at Morgan Stanley and Renaissance Capital and has 16 years experience in investment banking. Edmund has completed 40 transactions in 15 different African countries.